Childbirth is always a miracle. Bringing a life into this world is a privilege and each smiling baby is a wonderful gift. While birth is always amazing, almost no delivery is the same. Jana Brasil is a photographer in Brazil. She captures the unique and beautiful deliveries of babies in her area. Earlier this year she happened to photograph something that's truly rare: an en-caul birth. This happens when a child is delivered still fully encased in the amniotic sac, or caul. This only happens in about 1 in every 80,000 child births, meaning Brasil was incredibly lucky to be able to see it. Her photos are unlike anything you've ever seen before. The sac creates an almost alien-appearance for the baby, but it's completely harmless. The caul,sometimes called a veil, is easily removed by physicians or midwives. The baby, Noah Valasco, was delivered at the Praia da Costa Hospital by c-section. He and his mother, Monyck are both healthy and happy. 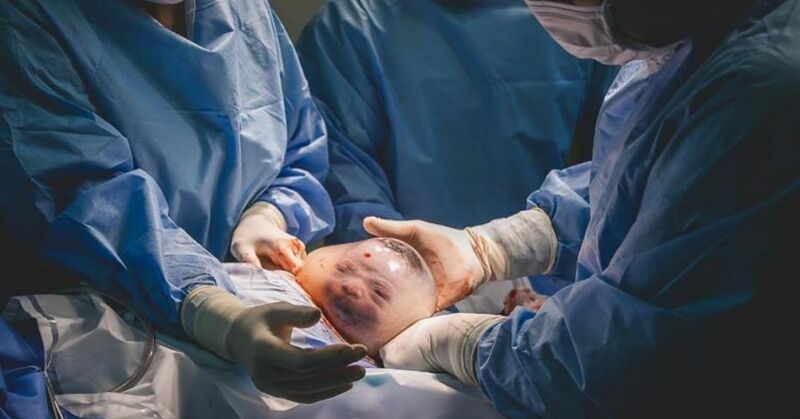 Caul births are even more rare when they involve a C-section, as the scalpel typical cuts into the sac, making Noah's birth that much more special. 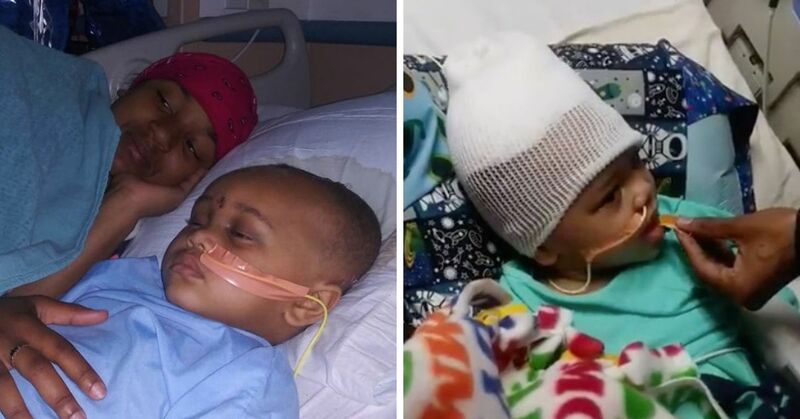 The photos have been shared around the world and Monyck continues to be overwhelmed. "People all around the world are reposting the photos and looking for us. I saw him being born. They lowered the screen so I could see. I cried a lot. It's an emotion that has no size." she said to the media. Brasil began taking photographs of births full-time just three years ago and has received awards for her work. Even so Noah is clearly a special one. Congratulations to everyone involved and best of luck to the new mother!